"I've wanted to meet you for the longest time… Can't believe we're finally face-to-face." The first trailer for a serial killer thriller called Solace, or Prémonitions, recently debuted and if you haven't seen it you can check it out below. 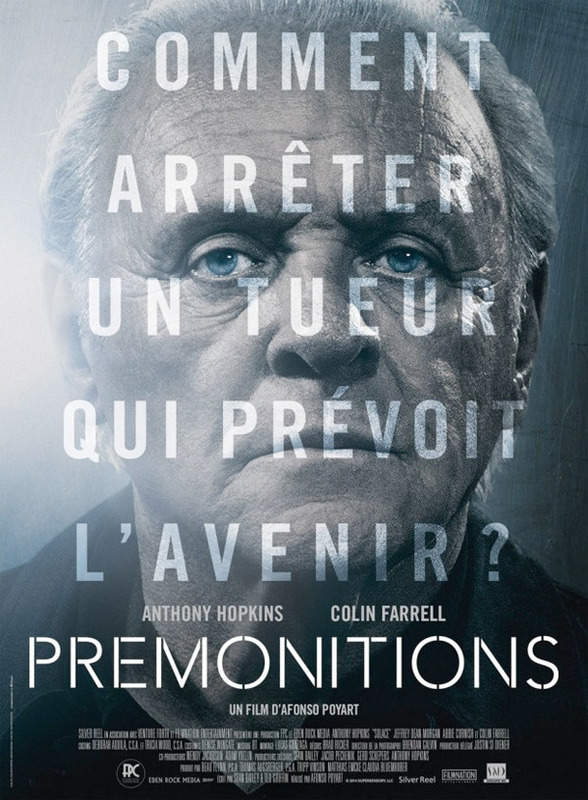 The film stars Anthony Hopkins and Colin Farrell, one a psychic, the other a serial killer, who battle mind-to-mind. Jeffrey Dean Morgan, Abbie Cornish, Marley Shelton and Xander Berkeley also star. This looks like it has some interesting twists and turns, with that psychic imagery playing out in unique ways. I'm curious to find out what's going on, but not sure how good it'll be in the end. A psychic works with an FBI special agent in order to hunt down a serial killer. Solace, also known as Prémonitions, is directed by Brazilian filmmaker Afonso Poyart, of 2 Coelhos (Two Rabbits) and a short film previously. The screenplay has credits from writers Sean Bailey, Ted Griffin, Peter Morgan and James Vanderbilt. This was filmed in/around Atlanta, Georgia. Relativity Media was going to distribute Solace here in the US, but they recently went bankrupt so no new release plans have been put in place yet. Stay tuned for additional updates on the opening if you're curious. LR says it's still "set to be released this fall." this is totally ripped off of an old x-files episode!! ha ha ha it really does seem like it. The old guy was Peter Boyle wasn't it? you like movies with a "dark" tone? check out the trailer for "the hallow" - even though it's just a trailer and not a "major" movie release, I think they really nailed the "dark/creepy atmosphere,. no, man - it IS "the hallow".....it ties in irish mythology in a creepy way. go to "themoviebox.net. it's the 10th trailer from the top. even If you don't like it - remember the site. it's great for trailers. btw - "the hollow" does look like generic crap. This is one of those movies whose premise is so ridiculous and nonsensical, but the actors and writing are so serious that it kind of makes you forget how dumb the plot really is. ...DIG IT! That's not ironic, just coincidental. 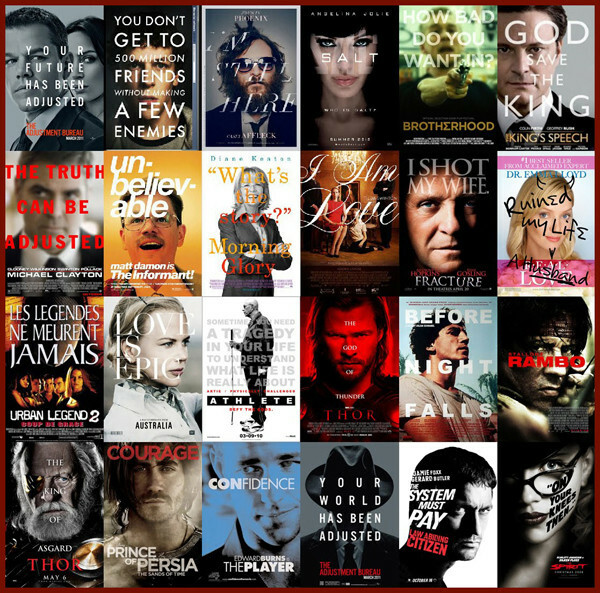 Also, a few of those are different enough in my eyes; but yes, I guess that's a noticeable movie poster trend... not as overused as the floating heads, but still. Wow I heard about this film literally Years ago. Thought it got shelved (obviously it did lol) or blacklisted. Looks like a straight to dvd title. So the killer is Colin Ferrell. Mystery solved = NO NEED TO WATCH THIS. gotcha! and glad you're back on movie box - it offers a LOT of content!